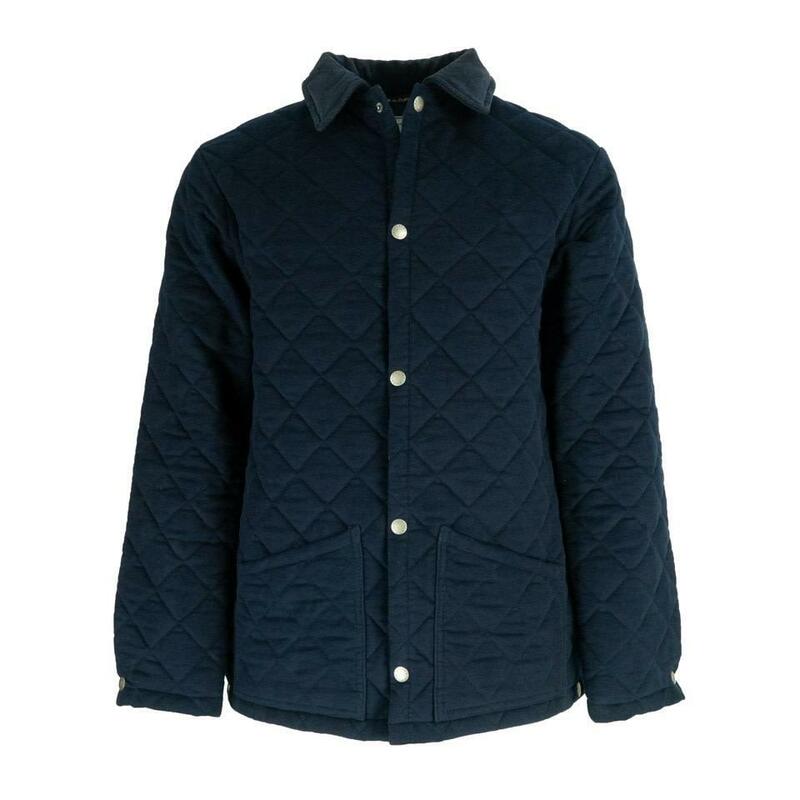 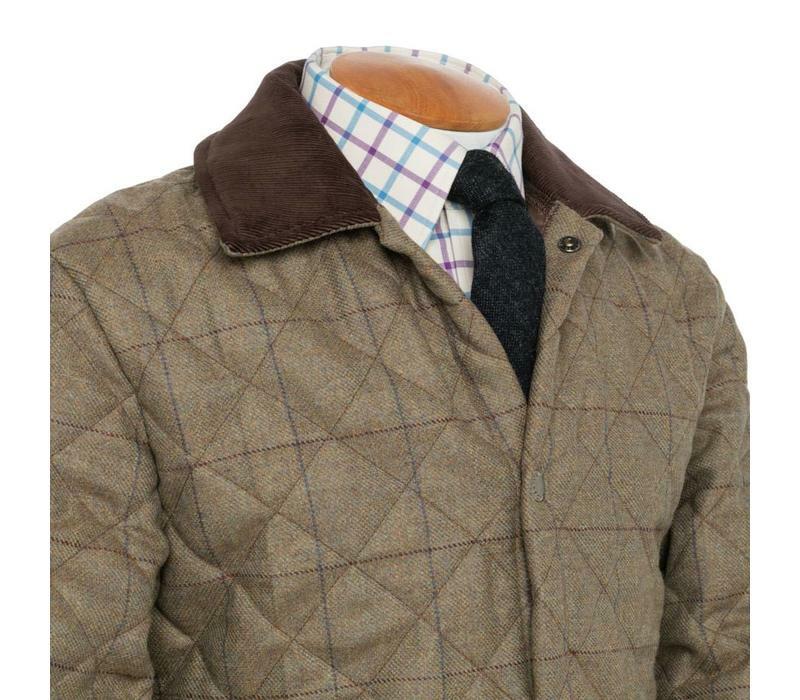 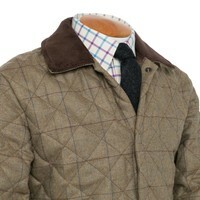 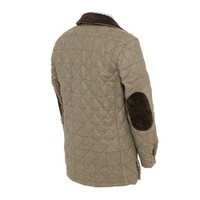 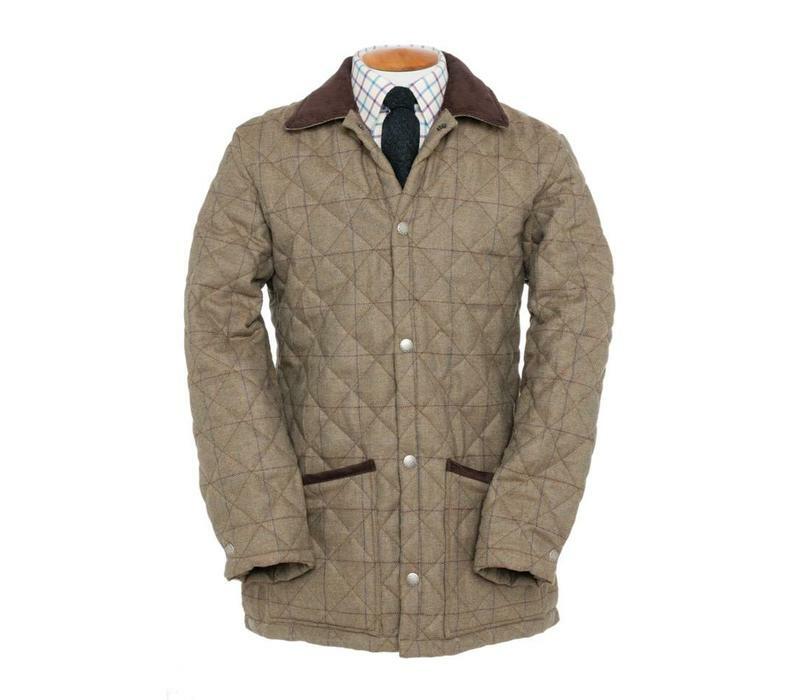 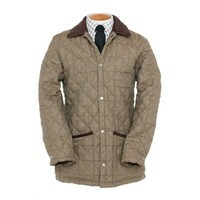 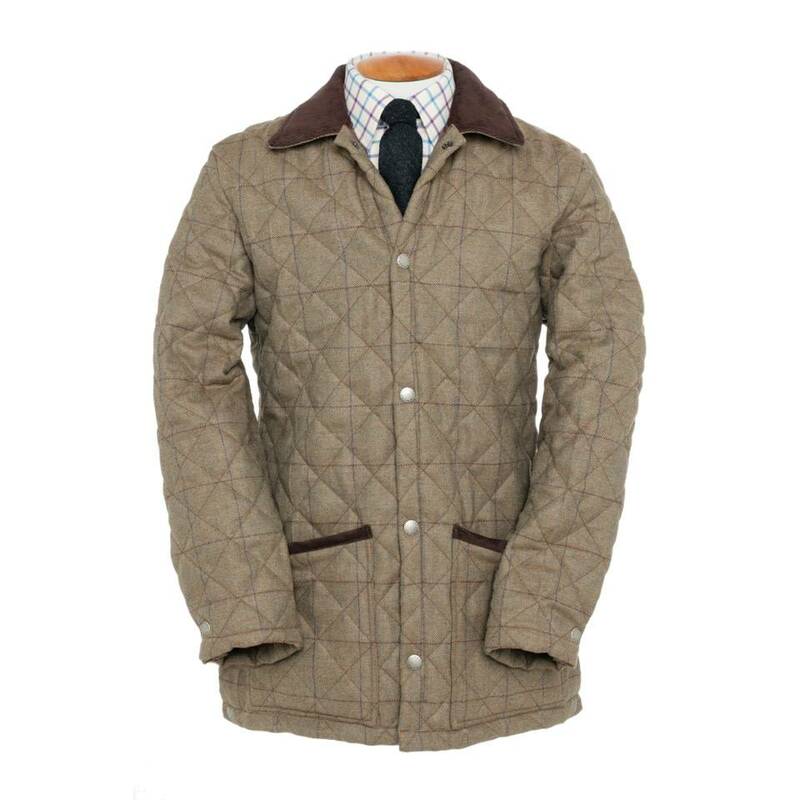 The Tweed Quilted Jacket is British-made in 100% pure wool. 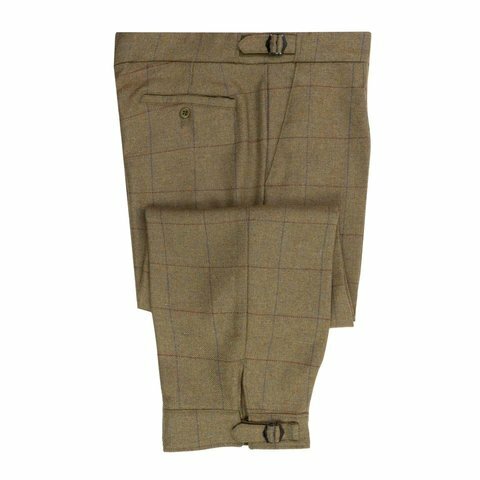 Please contact us to enquire about made-to-measure styles or other tweed varieties. 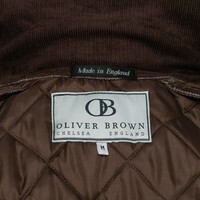 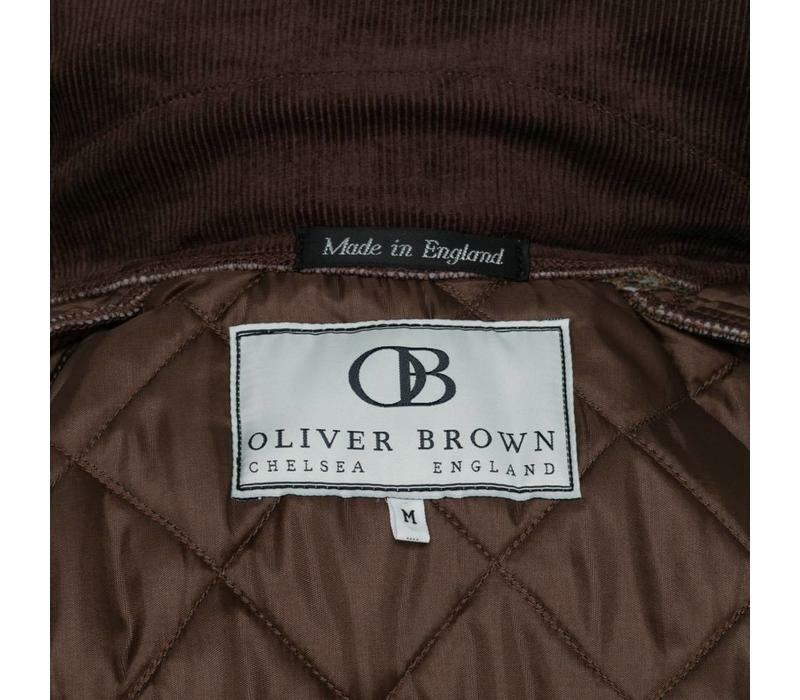 Oliver Brown shooting coats have a classic cut which are designed to fit comfortably for outdoor pursuits.